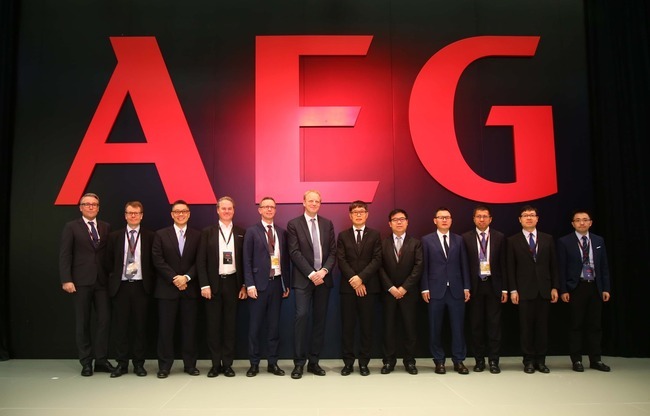 Electrolux Group, a world-leading home appliances company, has entered into a joint venture with Midea Group, China’s leading smart technology company, to introduce the premium AEG brand to Chinese consumers. 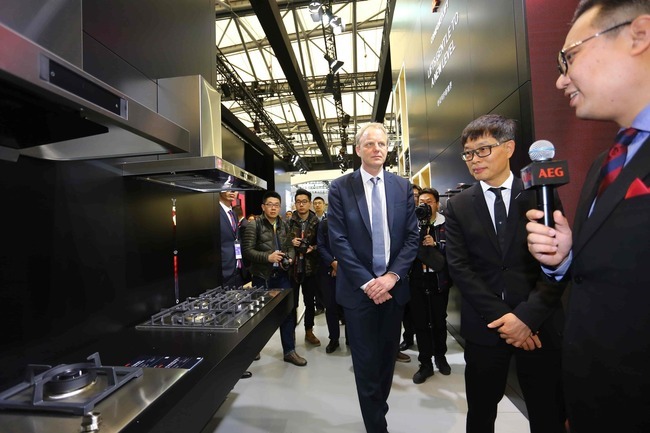 The brand was officially launched at the Appliance & Electronics World Expo in Shanghai on March 8, at an event attended by senior management of both companies and hundreds of guests, media and industry professionals. Combining Electrolux global brand expertise with Midea’s local market strength, the ambition is to make AEG the most popular premium home appliances brand in China, by leveraging its more than 100-year heritage of German craftsmanship and innovation. 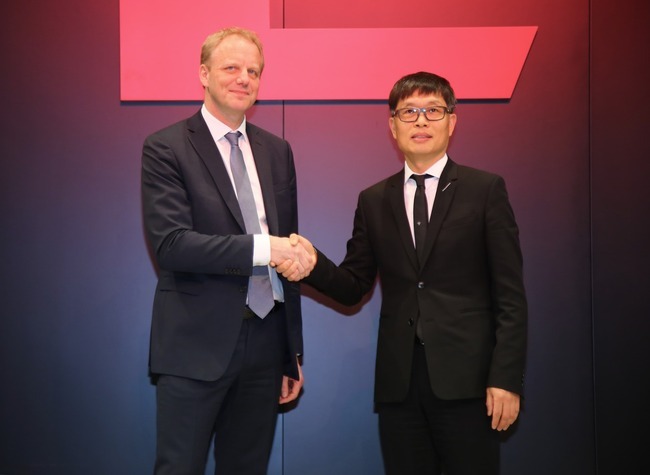 The joint venture will explore the fast-growing high-end retail market in China, as well as real estate projects. 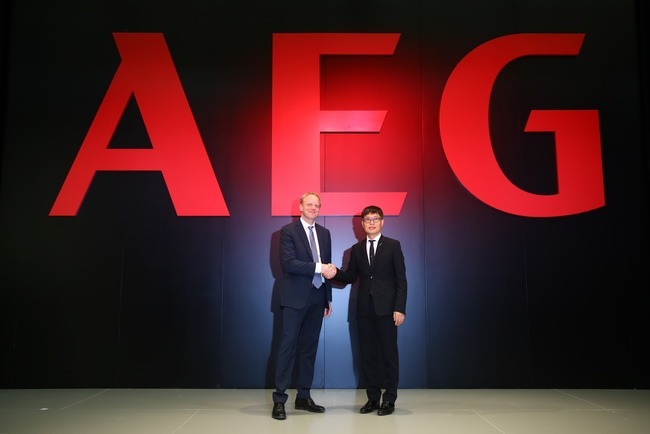 The first AEG store in China will open in June, carrying a first wave of products that offer best-in-class taste, care and wellbeing experiences. 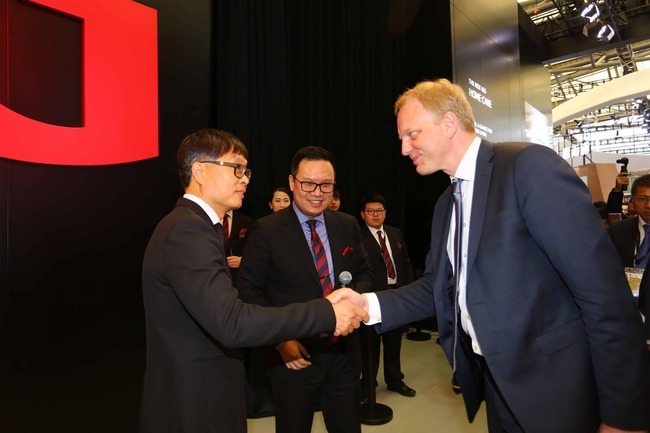 Other key milestones this year include the opening of its flagship store in Guangzhou in August and a second wave of product launches in October. 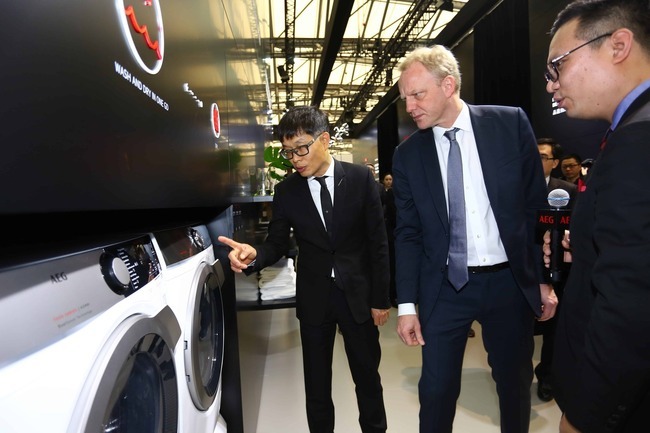 Electrolux also markets appliances in China under the Electrolux and Zanussi brands. 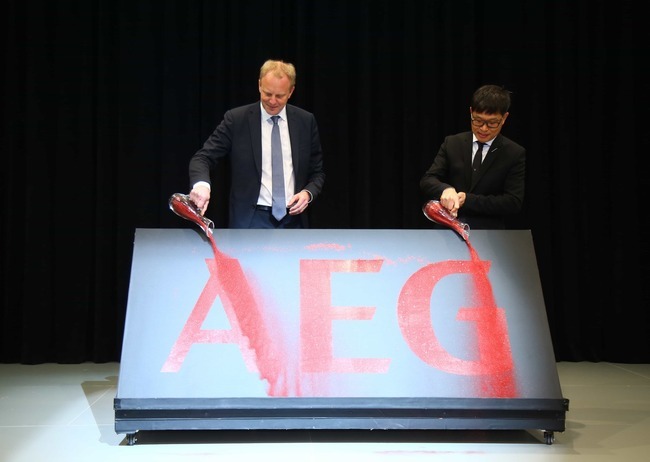 The launch of AEG complements the company’s positioning in the Chinese market and supports the continued profitable growth in the country.